In order to improve their performance on high-stakes accountability measures, schools could have lowered the standards for graduation or changed their data collection in ways that inflated the graduation rate. Recent news reports suggest that this is what happened in Los Angeles, Washington, DC, and elsewhere. But are those instances just outliers? 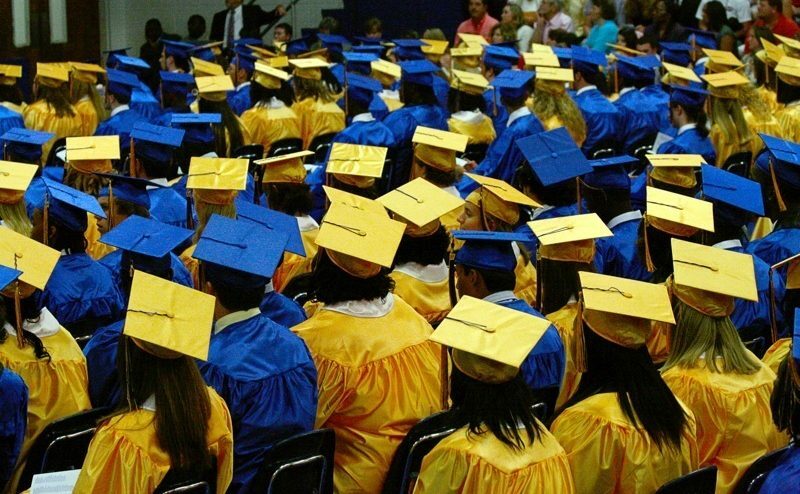 Did high-stakes accountability actually increase high school graduation rates? If so, did schools respond by improving the quality of schools, or through strategic behavior that increases the measures without improving students’ educational experiences? In this brown bag, we will provide our preliminary answers and discuss our analysis with the audience.